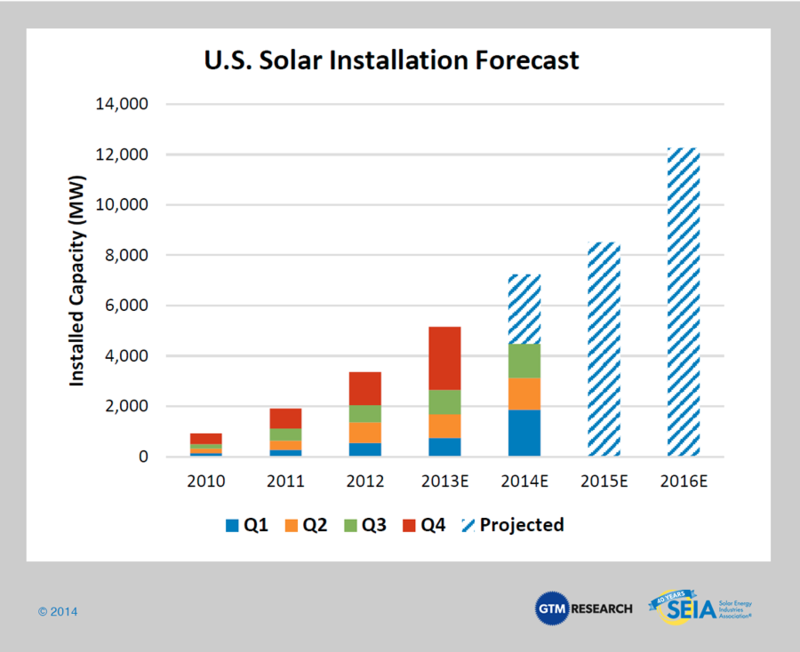 The latest report from Solar Energy Industries Association provided great news about the Solar Industry in the United States. 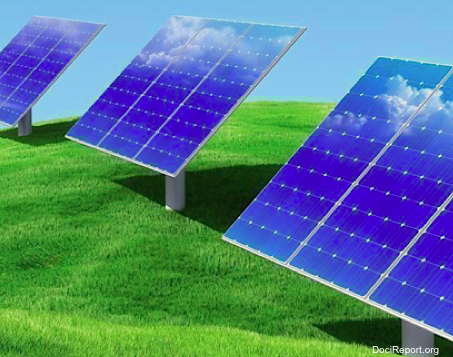 In the United States there are over 20,000* Megawatts of cumulative solar electric capacity. This energy can power over 4 million average US homes. More than 600,000 businesses and homes have gone solar. As of this September, prices of Photovoltaic Systems (Solar Panels) have declined to $2.71 per each Watt. Corporations in the U.S. are going solar! This includes Walmart, IKEA, Macy’s, Apple, Google and much more. Top 25 corporate users have more than doubled their solar capacity since 2012. The solar industry employees over 143,000 workers. This is roughly a 20% increase since 2012. The employees are spread over 6100 businesses. This is great news for the United States, and for the Planet!